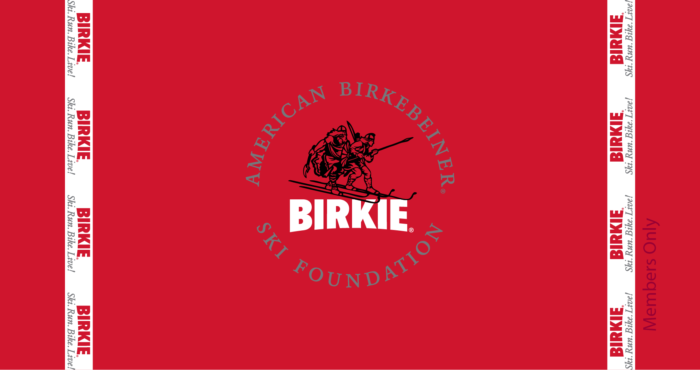 Join the American Birkebeiner Ski Foundation! THE TOP TEN REASONS TO JOIN ABSF AND BECOME A BIRKIE MEMBER! The members-only “Ben’s Insider Scoop” is a monthly email sent to you directly from Ben Popp, ABSF Executive Director. Get first choice and for only $200 before spots are made available to non-members, who pay $225 (space permitting). 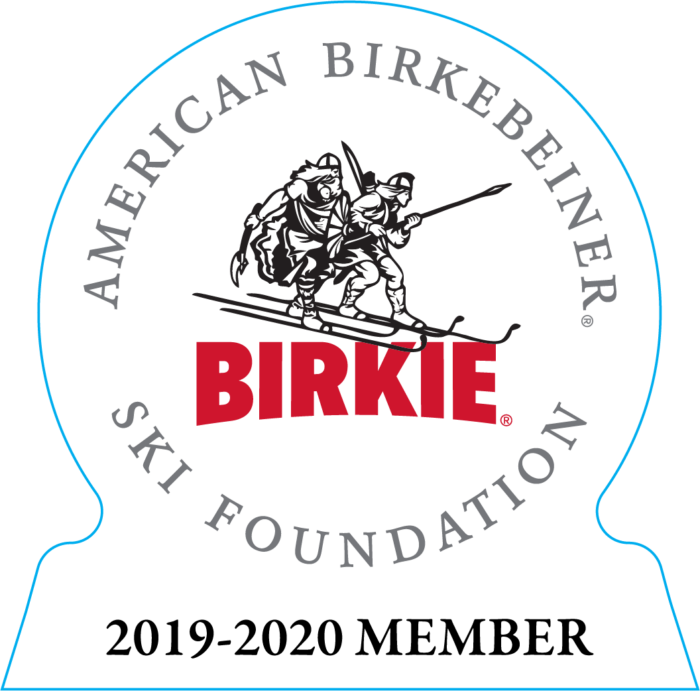 The American Birkebeiner Ski Foundation board governs race operations, influences Birkie trail development, and guides Foundation programs. Run for the ABSF board so that you can contribute your ideas, passion, and vision for the Birkie, work together with other like-minded Birkie supporters, and be part of the behind-the-scenes energy that drives the Birkie! This ABSF event is held in early August at the Great Hall, at the American Birkebeiner Trailhead. Hear first-hand from the Birkie board on all facets of the ABSF, ask questions, and enjoy a great time with fellow Birkie supporters! Save on all regularly priced merchandise, including a wide range of family and tech apparel, Birkie Beans coffee, gifts and more! 8. Official Membership Swag: The ABSF Leadership Level includes Birkie Beach Towel(s) ($23 value) Business Guardian and Leadership Levels include Birkie Poster ($20 value) . Compliments of the Birkie! 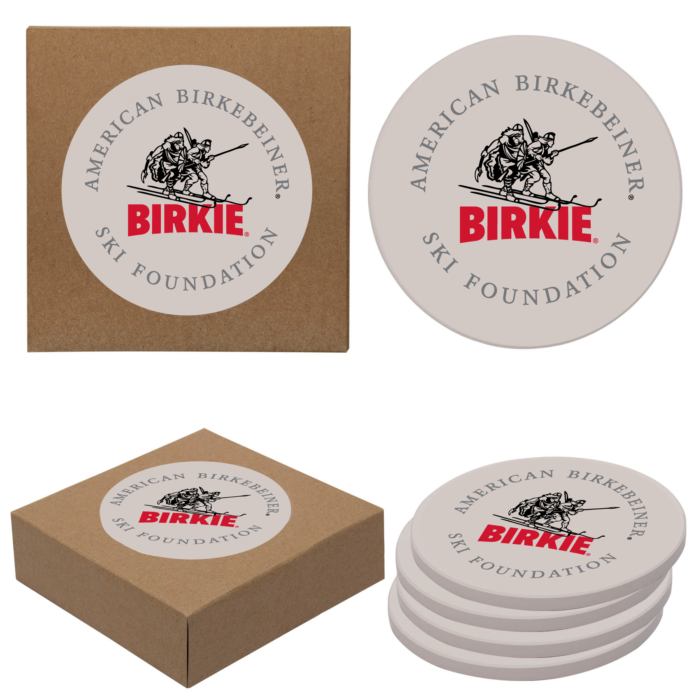 Enjoy your member’s-only Birkie swag to show off your support of the American Birkebeiner Ski Foundation. 9. 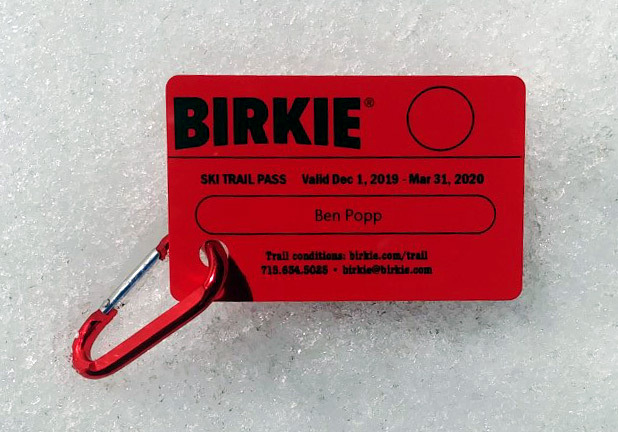 FREE All Access Birkie Trail Ski Pass: ($90 value) or, Birkie Trail Ski Pass ($50 value) for ABSF Leadership Level or, ABSF Guardian Level membership respectively. ABSF Leadership Level members get FREE All Access Birkie Ski Trail Pass which includes; early season skiing, artificial snow loops and the Regular Season Birkie Trail Ski Pass. The All Access Birkie Trail Ski Pass runs from November 15, 2019 – March 31, 2020. ABSF Guardian Level members get FREE Regular Season Birkie Trail Ski Pass. The Regular Season Birkie Trail Ski Pass runs from December 1- 2019 – March 31, 2020. Thursday night of Birkie week, at The Steakhouse and Lodge in Hayward. Great food, Great friends. You have several membership options for joining the ABSF, each with its own cost, benefits and perks. There are three membership types to choose from; Individual, Family or Business. Each type offers your choice of three levels; Birkie Leader, Birkie Guardian, or Birkie Supporter. Membership in the ABSF runs annually from April 1 – March 31. Look at the benefits below and choose the option that is best for you! Sign up Starting April 1, 2019! 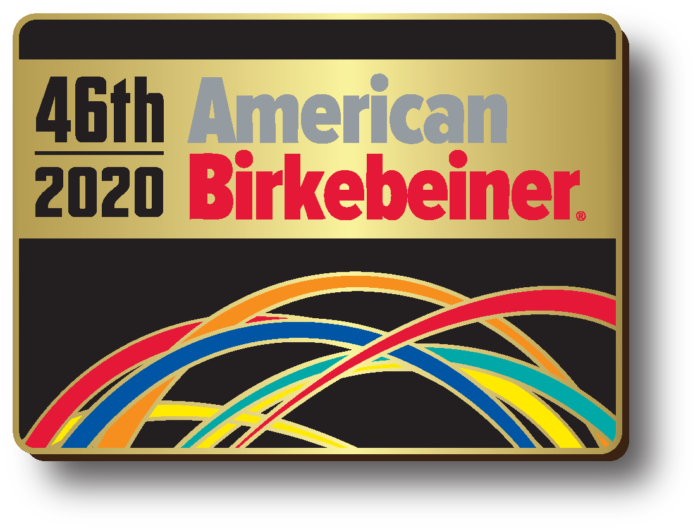 * All ABSF memberships include a American Birkebeiner Trail Map ($3 value)and 2019-2020 Birkie static window cling for car, home, or office.